True beauty is about discovering what is unique about you, embracing it, and emphasizing it. This applies to your brow shape as much as it does to your own personal sense of style. Our brow experts are there to help you find your unique brow shape at Blink Brow Bar. The only question is where to begin! If you don’t already have a specific shape in mind, we’ll start by taking into account your face shape and beauty-routine preferences. Our technicians might then recommend one of three tried-and-true brow beauty styles: the slim brow, the soft arch, or the thick brow. Read on to discover how you can find your unique brow shape at Blink Brow Bar. The slim brow, shown here on the beautiful Leighton Meester, is an effortless choice for those who desire a more subtle, natural look. Our brow experts will shape the brow so that it frames your face without overwhelming your natural features. The soft arch is ideal for those who want a playful, flirty brow without the nuisance of a high-maintenance beauty routine. By emphasizing the natural arch of your brow and creating medium thickness, this brow will suit a sophisticated work-look as well as a night out with your girlfriends. Run a clean brow brush through them in the morning and go! Last but far from least, the thick brow is the most dramatic and scene-stealing brow on the menu. Thick brows are all over the summer runways but if you’re going to embrace this brow-style it needs to be crafted correctly. Our brow technicians will shape the brow so that it emphasizes your natural features and thread just enough excess hair so that your brows look maintained and not unruly. Then it’s time for the weekend! 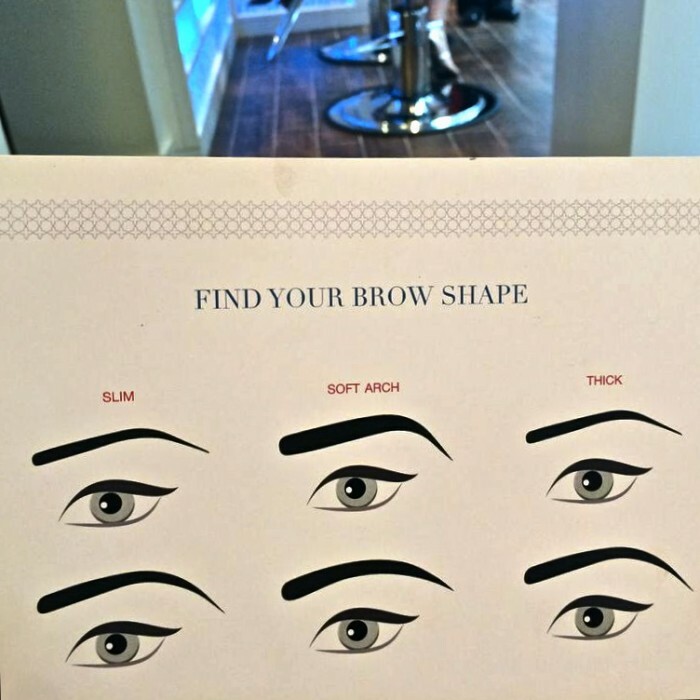 Visit us today and find your unique brow shape at Blink Brow Bar Vancouver!